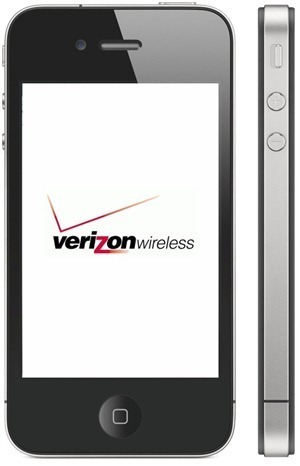 Rumors for a CDMA-based Verizon iPhone for 2011 are getting stronger and stronger by the day. We’ve previously seen claims from Bloomberg, Wall Street Journal, TechCrunch and today, Wall Street Journal has gone ahead and called it a settled deal. There’s no doubting the fact that the big V has the best range of Android smartphones. You’ve got the Droid Incredible, Droid 2, Droid X, Samsung Fascinate and the soon to come Droid Pro. 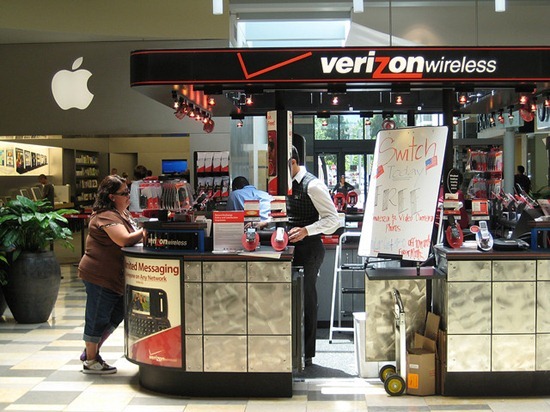 If Verizon ever starts selling iPhones, Android will definitely lose its strongest network in the US. After all, Verizon is responsible for the Droid’s incredible success. Success which paved the way for Android’s exponential growth. Separately, Apple is also developing a new iPhone model, said people briefed on the phone. One person familiar said the fifth-generation iPhone would be a different form factor than those that are currently available, said one person familiar with the new iPhone plan. It was unclear how soon that version would be available to Verizon or other carriers. Among other juicy bits, WSJ states that Apple was considering a dual-mode iPhone that would work both on GSM and CDMA networks but then ultimately decided to go for a CDMA-only chipset at Verizon’s insistence. Now, I of course don’t know for sure that Apple fed WSJ this story — but let’s look at the recent history. In January, as rumors were swirling about the iPad, the WSJ had a story suggesting the tablet computer could run around $1,000. At the time, I pointed out why this reeked of Apple setting expectations low so they could blow them out of the water. A few days later, a former Marketing Manager at Apple backed this up. The result? Steve Jobs on stage announcing the iPad would start at just $499. Boom. So why would Apple want to leak such news? Well that’s obvious. News of a Verizon iPhone would quickly quiet all the talk of Android’s momentum against the iPhone in the U.S. marketplace. That talk, backed up by report after report after report, is louder than it has ever been. Android is clearly outpacing the iPhone in terms of sales in this country. And the media is latching on to that story big time . His deduces this from the fact that all Verizon iPhone stories and/or strong Apple rumors on WSJ are written or co-written by Yukari Iwatani Kane who just happens to have written yesterday’s piece as well. Our opinion on the matter is simple: unless and until Apple confirms this themselves, it really can’t be banked on. Verizon would be the logical choice for Apple after AT&T but it’s hard to believe that, as WSJ states, that the iPhone 5 will release before 2010 ends or even in early 2011. It’s just too early. 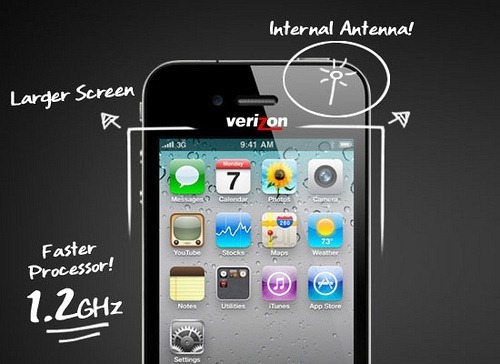 Whatever your belief on this might be, just know that a Verizon iPhone is a matter of when, and not if.